Should You Hire an ICBC Lawyer? 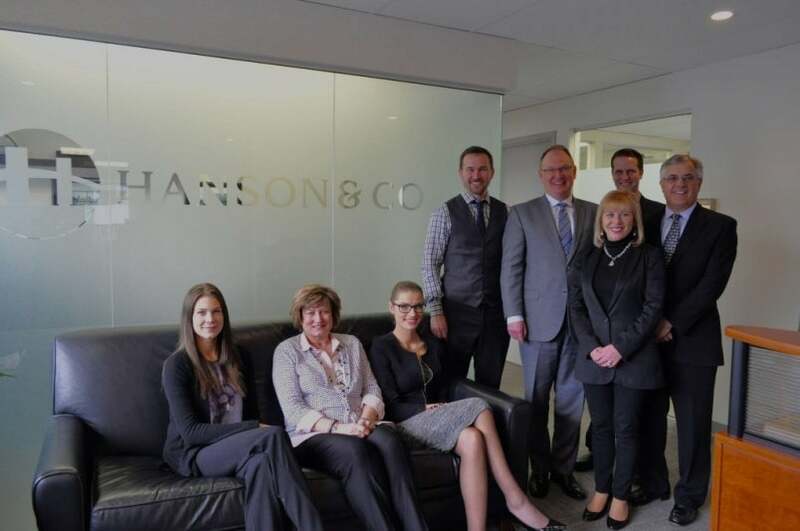 Our firm was featured in North Vancouver's premiere news outlet, the North Shore News. 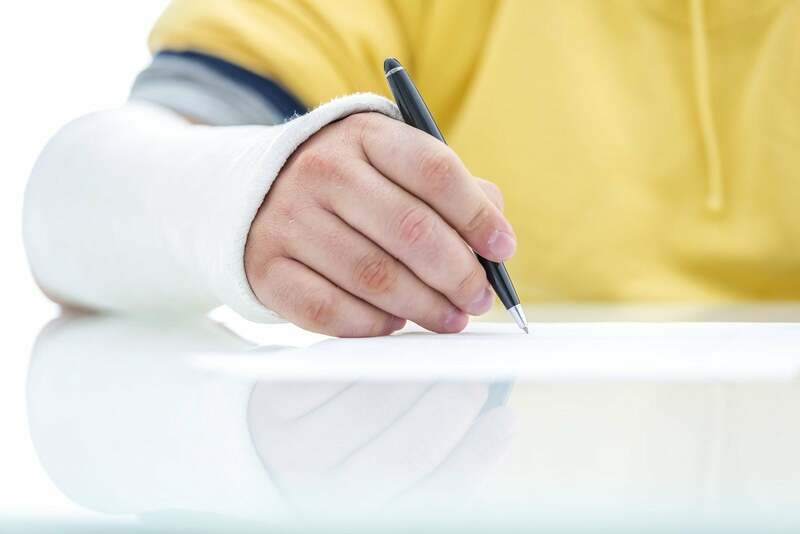 Hanson & Co is the experienced and approachable law firm to help you if you have been hurt due to someone else’s negligence.